Three women incorporated this organization in June 2008 with the intention to honor the life and legacy of Elizabeth Cady Stanton through community service and educational activities, and building a membership who will support the organization’s goals, objectives and bylaws. Offer a venue in the historical setting of Elizabeth Cady Stanton’s hometown as a focal point for learning about her life for promotion of the ideals and issues raised by her and the suffrage movement, past, present and future. Provide a hometown forum for speakers and conferences related to the edification and understanding of the life's work of Elizabeth Cady Stanton and other women of vision. Provide a forum to engage in discussions about suffrage and democratic principles advocating equal rights for all, including dissenting opinions to the status quo. Encourage discussion and research related to the historical work of suffragists; 19th century and contemporary gender discrimination; and, disproportionate representation in the workplace and government. Promote an understanding of the 19th century life of Elizabeth Cady Stanton through encouraging activities, conferences and tours that convey her experiences in her hometown and the surrounding region. Foster charitable outreach on behalf of women of all ages. Promote ad hoc discussions of the literary merit and rhetorical style of Elizabeth Cady Stanton's writings, particularly her speeches, as well as other female authors. Incorporators: Nancy Baird Brown, Debra A. Kolsrud and Laurice Salamack Incorporation approved by the New York Secretary of State on June 13, 2008. 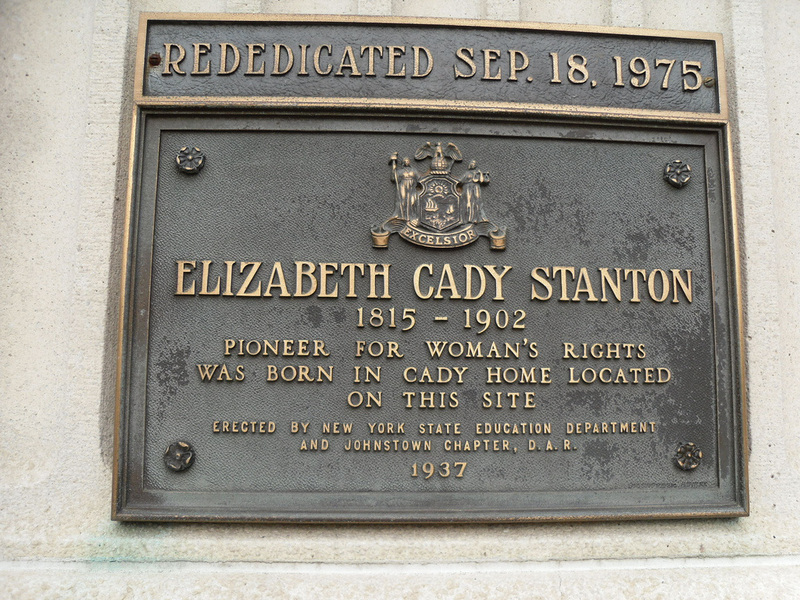 BY-LAWS of ELIZABETH CADY STANTON HOMETOWN ASSOCIATION, INC.